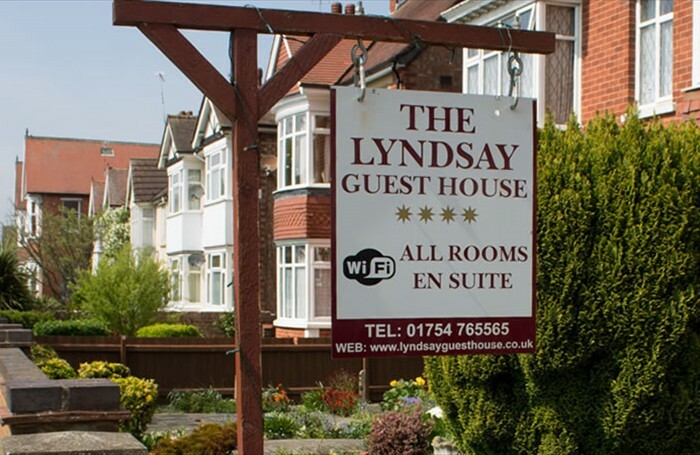 Welcome to The Lyndsay Guesthouse - Skegness. 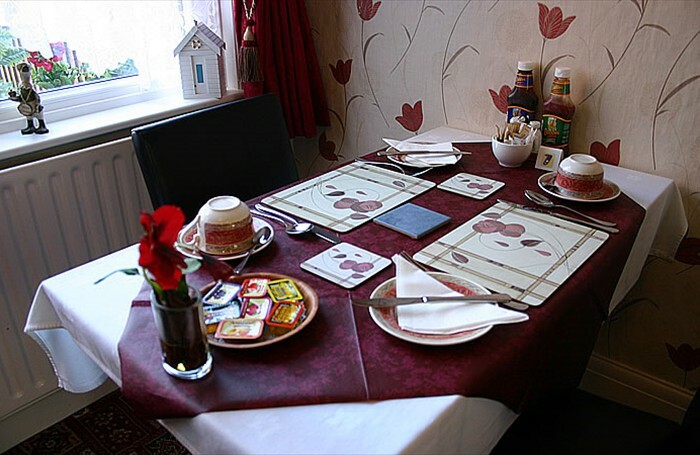 Lyndsay Guest House, Skegness, Lincolnshire, UK, bed and breakfast. 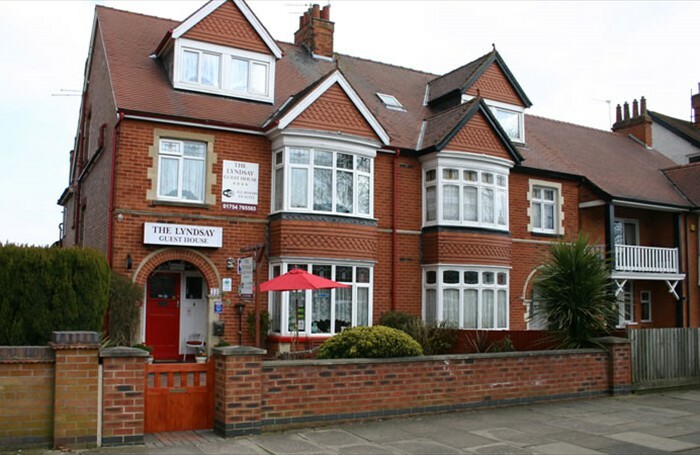 Welcome to The Lyndsay Guesthouse - Skegness. Under the watchful eye of owners Linda and Alan Jones, guests can really look forward to a warm welcome throughout their stay. 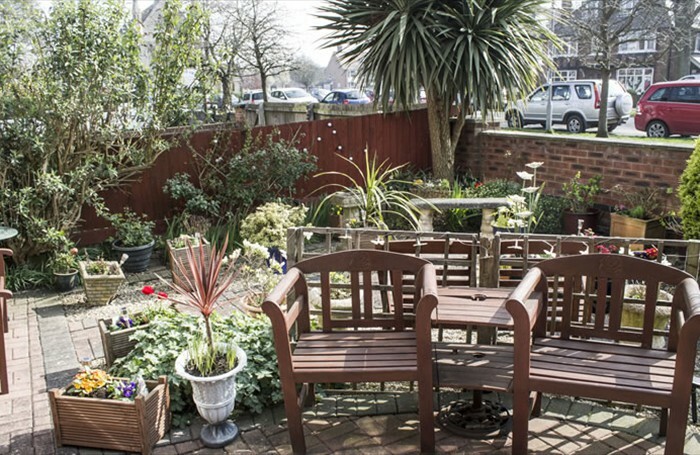 Constantly being updated the Lyndsay comprises of 5 bedrooms, all with en-suite facilities, a fully licensed bar, dining room and a welcoming resident's T.V. lounge. Our spacious bedrooms include our popular Four Poster Bedroom, double and family bedrooms. A travel cot is available on request. 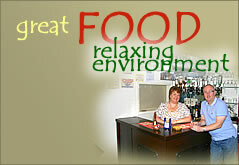 All our rooms can accomodate a cot. LCD T.V. 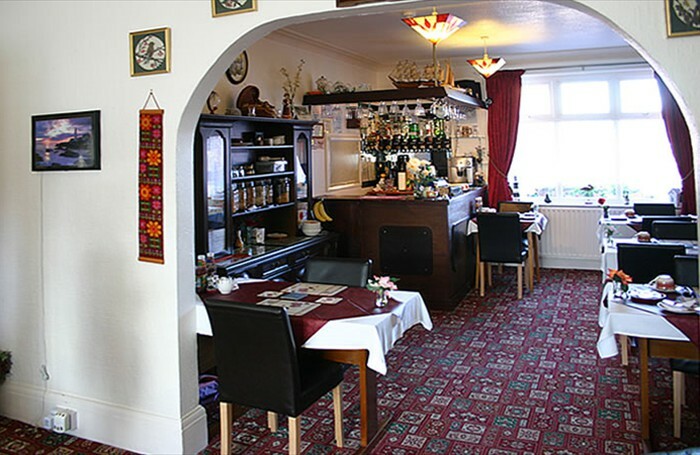 's (with Freeview chanels) and dvd player, I pod docking station with radio alarm, tea / coffee making facilities, welcome pack, toiletries and hospitality tray are supplied in all of our comfortable, centrally heated bedrooms. 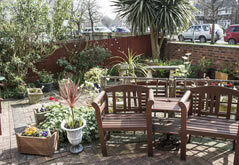 A hairdryer is provided in each room and an iron and ironing board are available on request.